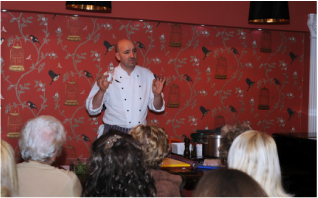 I'm John Rudden, the chef owner of Grassington House Hotel, which I've had for the last 7 years. Before that I was chef director of an award winning food led pub in the north Manchester area. I gained my culinary skills in some of the leading restaurants in the north of England such as the Arkle restaurant under the infamous chef Simon Radley. After cooking food that would turn an eye even today, I decided to turn my back on the Michelin restaurants and head for the then gastro pub sector working in a small pub in the Yorkshire Dales - The Angel at Hetton. From walking in the front door, I fill with pride as we are working in such a beautiful house in a picturesque village in the heart of Grassington, Yorkshire Dales, serving good food and offering good friendly service. Transforming great produce and cooking with respect and serving the customer great food on the plate at reasonable prices, making the customer happy and creating memories of their visit. We offer our guests a friendly and professional service in a beautiful house. Being a family run business with a warm friendly face, Grassington House is not just another restaurant with rooms ! 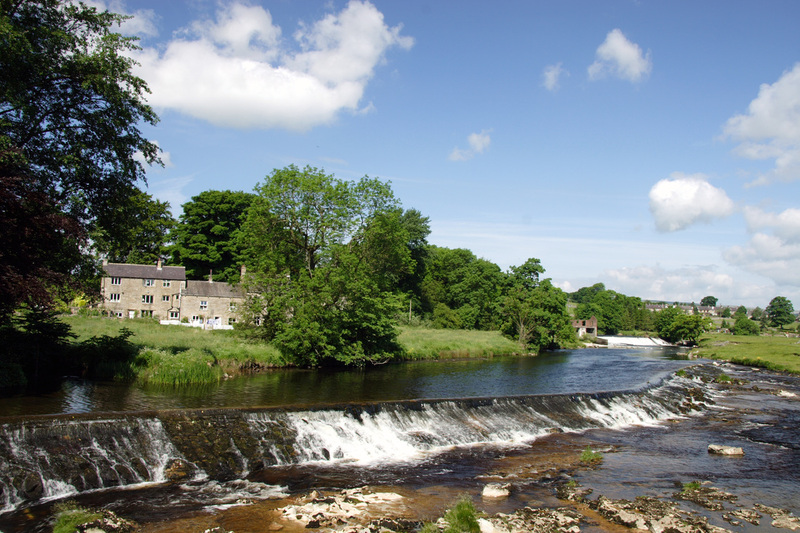 There is only one place that springs to mind: Grassington, of course! It's got a different feel at different times of years, from the Grassington Festival in June, the 1940s weekend in September to the Saturday Dickensian Festival in December which attracts thousandss of visitors. It's all about family time and making the most of our beautiful county side, and obviously eating good food. Walking is obviously high on the list, visiting places like Malham Cove and Ingleton Falls. For foodies, the Courtyard Dairy near Settle is a multi-award winning cheese monger, and for less extravagant tastes, Wensleydale Creamery. Skipton Castle is a great place to go and explore. Walking along the picturesque River Wharfe to Burnsall with my family. Taking my daughter to school and having the chance to walk over the Linton Falls - this is something people visit on holidays so it feels great that I can see this every day of the year. Is there a local person who you think embodies the Yorkshire Dales spirit? There's a local farmer known as Mr. B. He's a supporter of anything that's good for the Dales, and particularly in Grassington. He's on all the local committees which have helped transform local amenities for young and old.